. يقدم Orana House خدمات لا غبار عليها وكل أشكال اللياقة وحسن الضيافة اللازمة لإسعاد ضيوفه. تتضمن الميزات الرئيسية في هذا الفندق: واي فاي مجاني في جميع الغرف, خدمة التنظيف يوميًا, مدفأة, مجهز لذوي الإحتياجات الخاصة, مطبخ. في Orana House غرف نوم يزيد عددها عن 10 صممت بذوق وعناية لتوفر لك كل وسائل الراحة . بعضها يحتوي أيضاً على تلفزيون بشاشة مسطحة, اتصال لاسلكي بالإنترنت, اتصال لاسلكي بشبكة الإنترنت (مجاني), حوض الاسترخاء, غرف لغير المدخنين. يقدم الفندق مجموعة واسعة من وسائل الراحة المتنوعة، كمثل: ملعب للأطفال, حديقة. اكتشف مزيجاً ساحراً من الخدمة الاحترافية والخيارات الواسعة من وسائل الراحة والمتعة في Orana House. 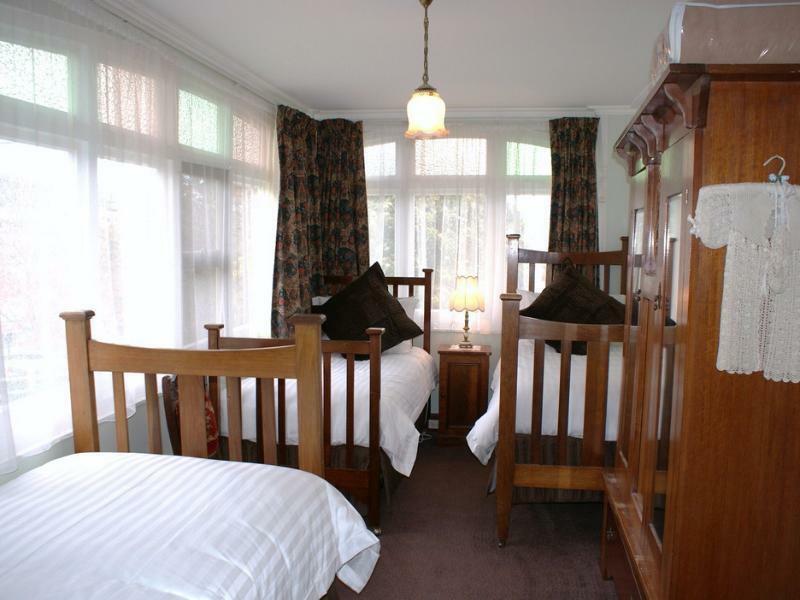 We stayed 3 nights in the Ethel Pearce room. 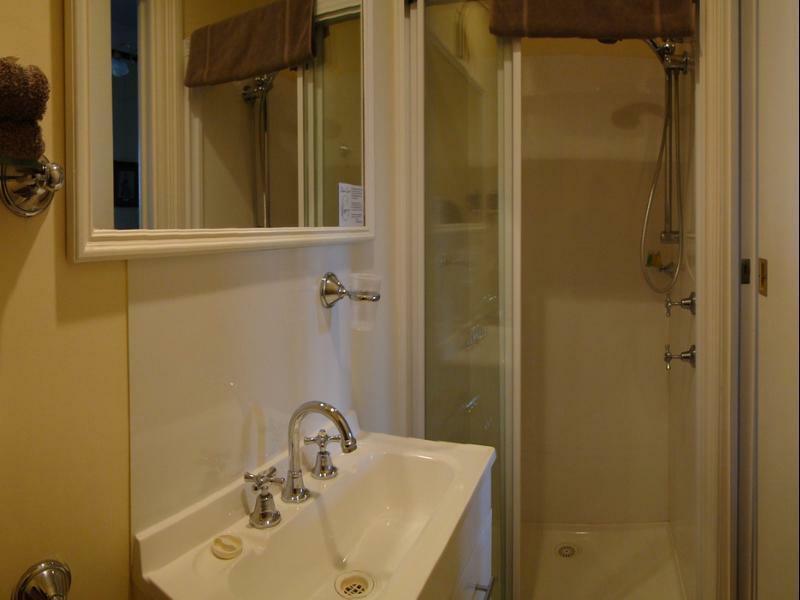 The property is huge and there is ample parking for all guests. Our room was clean, comfortable, quite large as was the bathroom and the complimentary port is a nice touch. 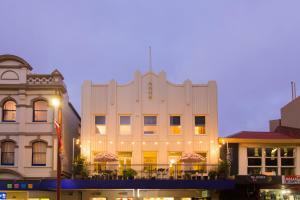 Orana House is heritage listed and could probably do with some updates however this does not take away from its charm. Breakfast is buffet style with heaps of choices. Teas and coffee are available 24hrs along with biscuits. There is also a kitchen for the use of guests. The front man Stan hails from Europe and we found him to be quite amicable and we had some lengthy conversations. If there was any problem, and it was minor, it was the lack of cable TV and the inside antenna which could be hard to control. 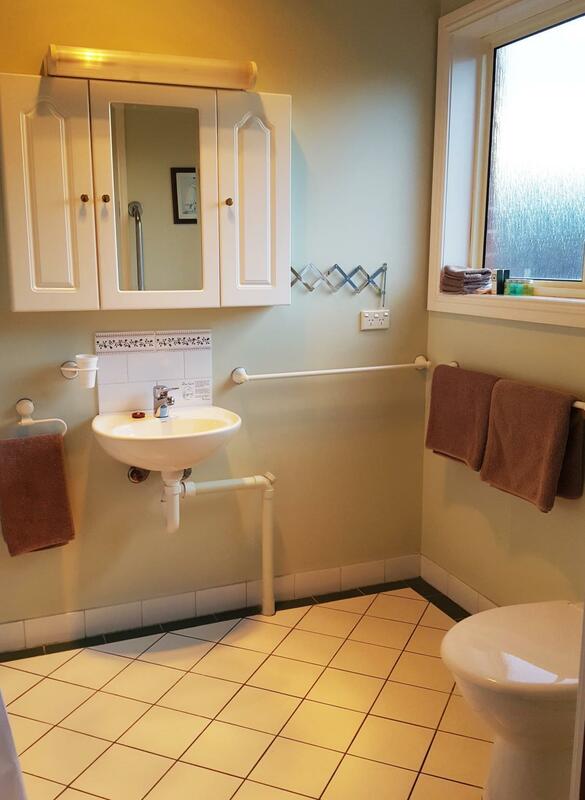 The tariffs are very reasonable and we would have no hesitation in recommending Orana House to anyone. Lots of charm. We arrived late and had to leave early before breakfast time. I sent a late SMS to see if they could leave some cereal for us in the morning - they responded quickly with a yes (after 10:30pm). When we were up at 7:30 - the whole shebang was laid out for us! Bacon, eggs, cereals, croissants, etc. That's great service. Visited Tasmania for the first time and a friend suggested that we stay at Orana when in Hobart. We are glad we did that. 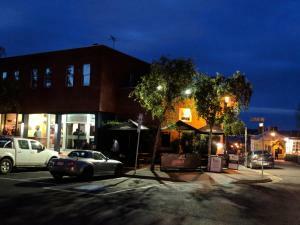 This may be the best kept secret in Hobart. The hosts Stan and Anne are lovely people. The hotel is very conveniently located between the airport and the city centre, only about 3kms from the city. Most rooms have a beautiful view of the bridge and the bay. So quiet location you don't even hear the traffic noise. Very clean room with a very comfy bed. 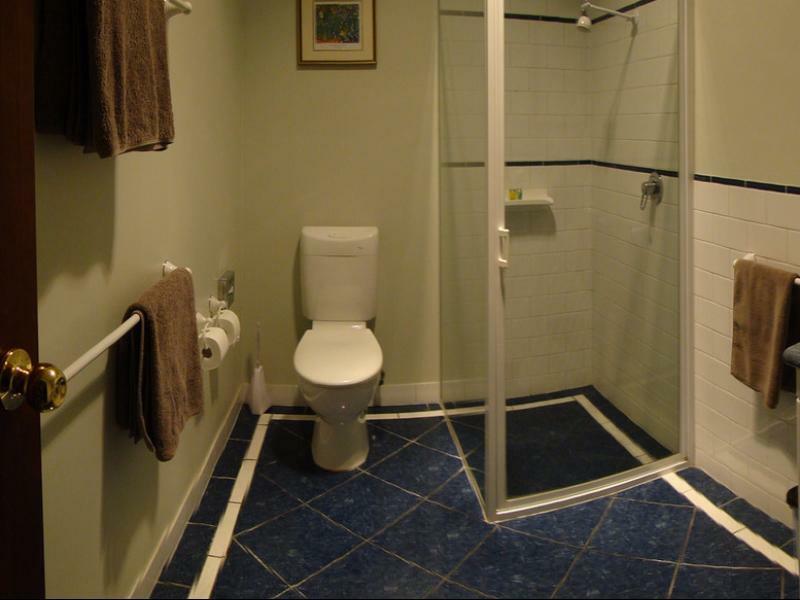 Spacious clean bathroom with a shower with good water pressure and temperature. The room had everything you need. 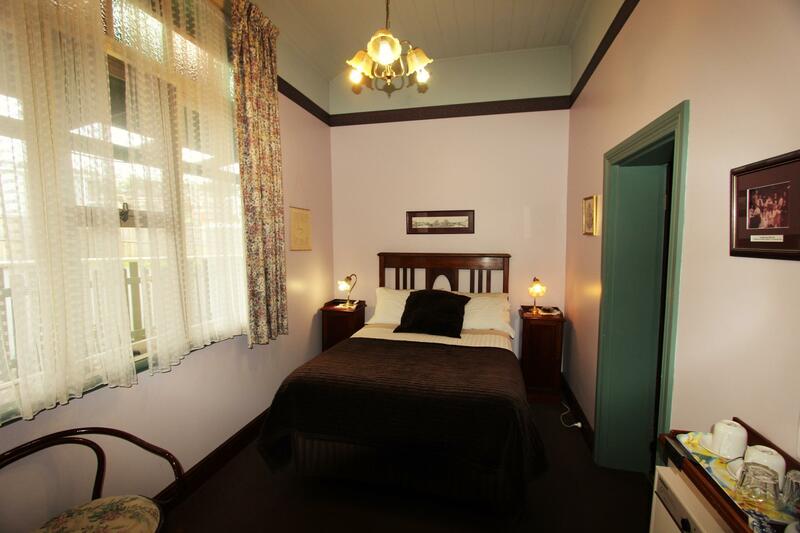 You are given a folder which contains all the necessary information about the hotel as well as the city of Hobart. It also gives you some valuable additional information like where to buy lunch etc. True everyhotel and motel keep few packets of instant coffee and tea packets in the room. But at Orana you can use the dining hall any time where you can have a freshly brewed cappuccino from the machine. What a treasure. The host was most courteous and helpful. Nothing was too much trouble. The period decor was exquisite, clean and well maintained. Lots of choice for breakfast. The bed was comfy and the towels were soft. The garden was a delight. This will be my go-to place in Hobart from now on. Thank you. 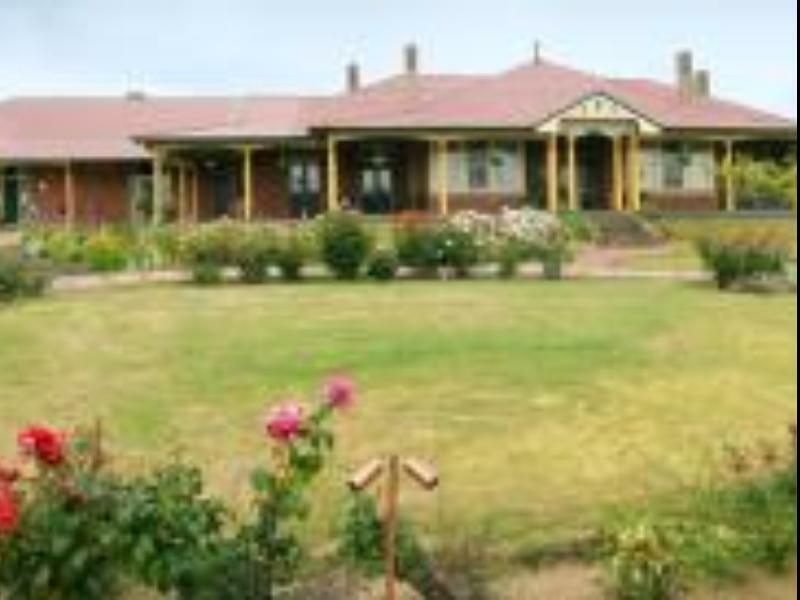 Originally Orana House was my choice as it was convenient to what I was in Hobart for. It looks great on the website - and it is! A delightful old property, beautifully restored, with a superb view and great garden. I was arriving late but a quick phone call explained that entry and checkin was self-managed- and very quick. Room was warm and bed very comfortable. Excellent breakfast (inc gluten free toast). Espresso coffee taken back to my room where I enjoyed reading in a very comfy armchair. Check out even quicker than checkin! Had little to do with staff but they were efficient and personable. Thank you!! Friendly and helpful staff. Good breakfast. Good value. Beautiful environment. Quite and clean. Breakfast is very good. The place is very near the airport and the building is quite nice for photo taking. 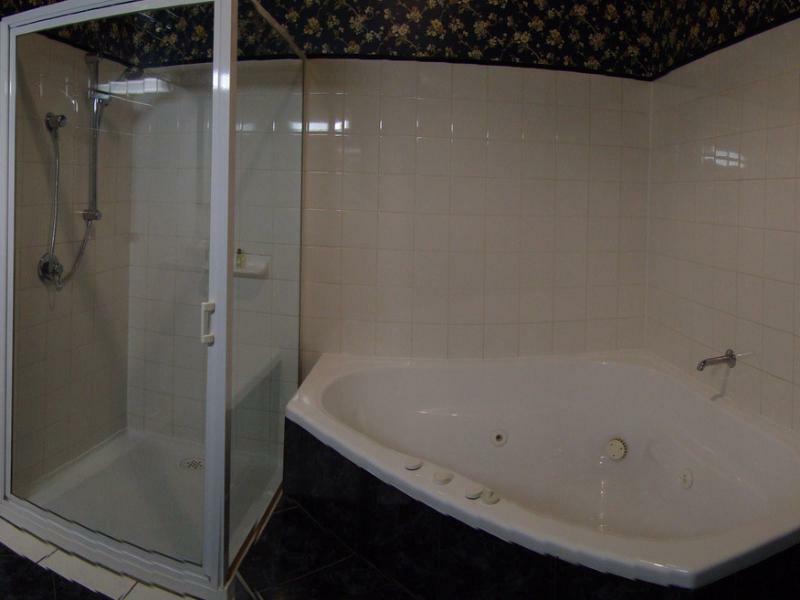 Room size is small but there is a nice bath tub . The staffs are very friendly and they made very good breakfast. Historical feel yet very clean. Our room was slightly small and barely have space after opened up a big luggage and put on the floor. It's near to airport but a bit far from Hobart CBD. If you don't want to stuck in the traffic at the Hobart bridge on the way to airport, this is a good place to stay before catching a flight. Lovely old home, great location and food, friendly hosts.